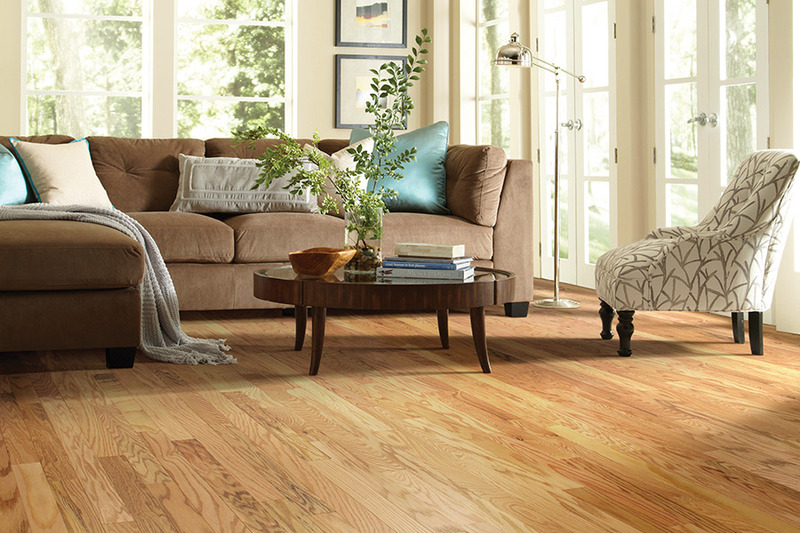 Hardwood is a floor covering that nearly every homeowner dreams of one day installing in their own homes. It’s a simple, yet elegant material that never gets old, and never seems to go out of style. 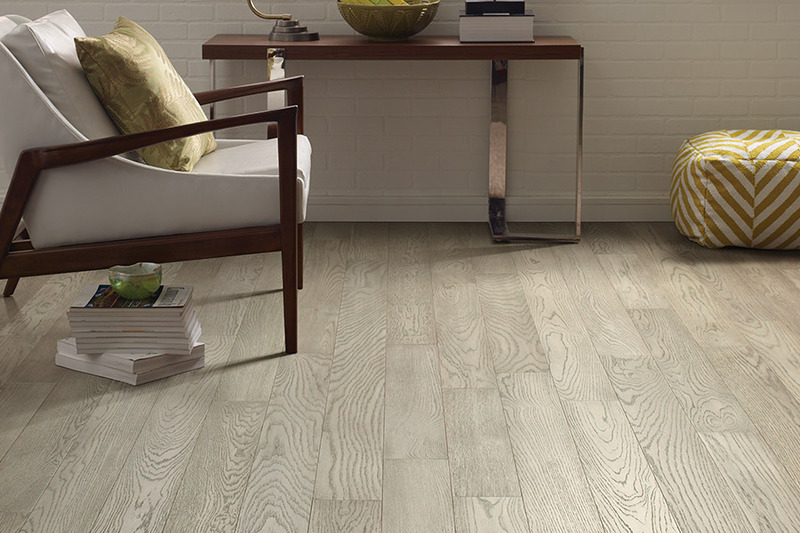 Trends come and go, year in and year out, but these floors seem to fit in flawlessly with every style and design that you could imagine. Still, when you’re ready to have these amazing floors installed, there are some things you should know up front, and we’re ready to reveal those to you. At FloorCraft Carpet, we have spent nearly 30 years dedicated to the service and satisfaction you’ll receive from our family owned and operated flooring business. Within our amazing variety of floor coverings and related products and services, you’re sure to find exactly what you need for your own home. We proudly serve the areas of Thornwood, Chappaqua, Armonk, Hawthorn, and White Plains, all from our showroom in Thornwood, NY. 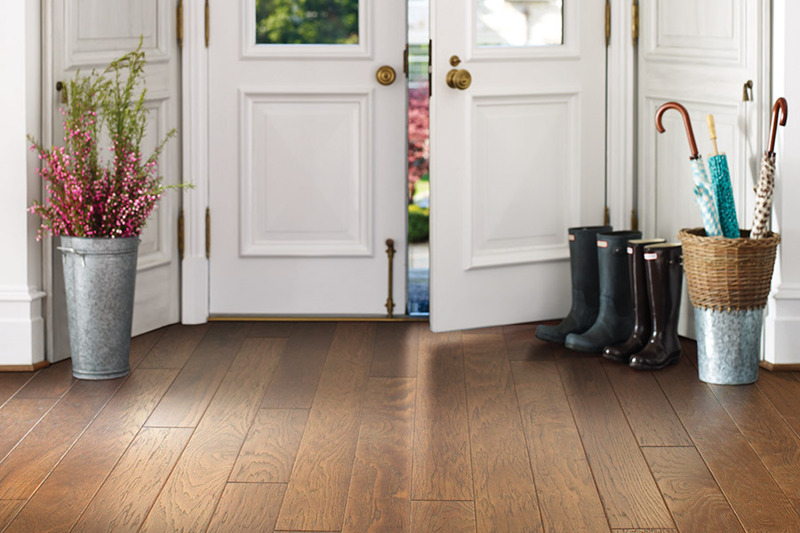 We invite you to come in for a visit, so we can help you find the perfect flooring for your home. It’s not as simple as saying, “I’d like hardwood floors installed”. After deciding hardwood floors are right floors for you, there are still some things you need to decide, not the least of which is the species of wood. 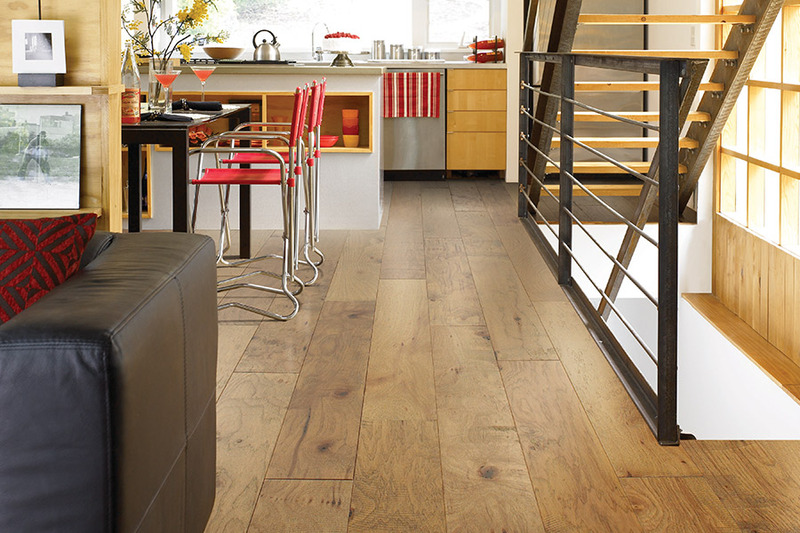 The species determines the durability of the floor in direct relation to your own in-home traffic and activity levels. 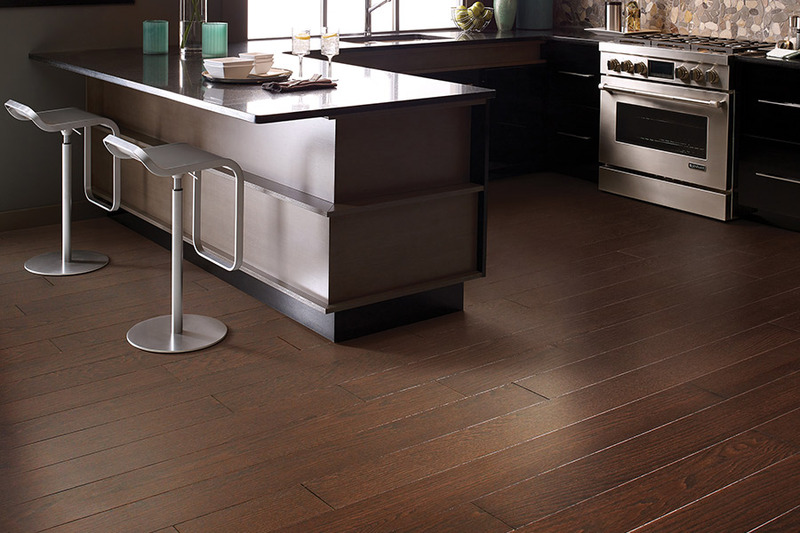 More traffic means harder species types, and your flooring specialist will help you figure out which is perfectfor you. After figuring out which species type you need, you can then move on to a stain and finish type. This actually leads to another choice you’ll have to make, namely whether prefinished or site-finished floors will be best. 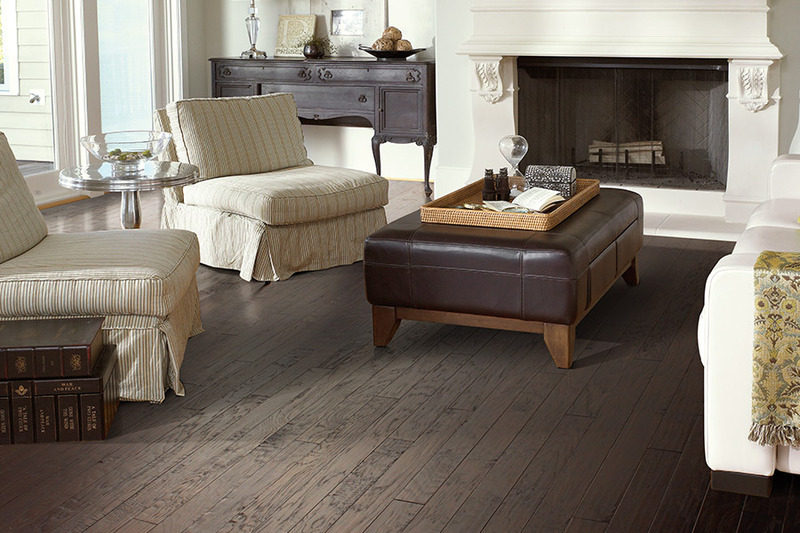 With prefinished floors, the stain and finish are added at the point of manufacture. This means you’ll get a quicker install, with less dust and fumes. However, the site-finished option gives you a much wider range of stain colors and finish options from which to choose. Sometimes it’s worth the extra effort, but that is purely a personal decision. We will never try to steer you away from what you prefer and need. Finishes can be as beneficial as they are gorgeous, which is important to know. For instance, if you choose a hand scraped or distressed finish, it can hide a great deal of the everyday wear and tear. This is very helpful for the busy household, and can even extend the lifespan of your flooring.